Ooo! 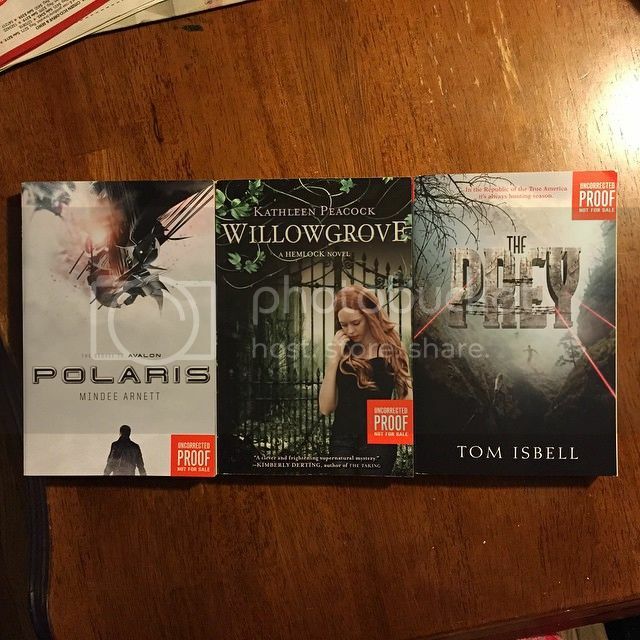 I got Willowgrove and Polaris (and A Cold Legacy) in August - personally, those three feature my favorite covers of each each series :D I forgot to add Captive to my haul! Editing to add now. 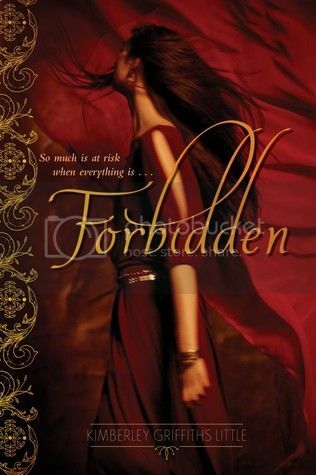 I loved Forbidden! 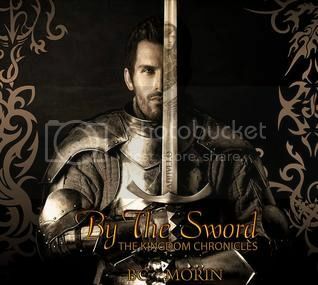 At first I didn't know that it was part of a series so I was disappointed... so glad that it's part of a trilogy! Phew. Anyway. I hope you enjoy all of your new books! I haven't read the Hemlock series. I hope I like it. I'm reading Forbidden now. So far I like it. It doesn't appear as part of a series on Goodreads, but I'm ok with it being part of a trilogy. Thanks for stopping by! I see that we both got Captive this week. I totally like the cover for The Prey, it sounds really good. Excellent stack of books this week. Right, the cover of The Prey is creepy. Love it! Thanks for stopping by! Nice collection of covers on your haul this week-I can never resist pretty covers! It's probably a good thing that I'm not chasing ARC's from various sites or I'd be buried under the books by now! Happy reading! I love pretty covers! I have an issue with being buried in them! Thanks for stopping by! Oooh, Polaris! I got an eGalley of it, but that's one I need to have a physical copy of. 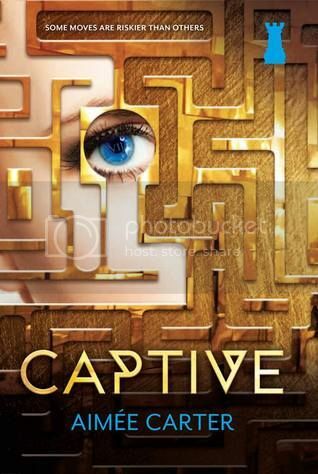 I'm excited to read Captive. I was pretty excited to see it available. Forbidden sounds really good and it's been getting great reviews. Enjoy your weekend! I can't wait to read it. I loved Avalon so much. I got the ebook, too, so I was surprised to get physical ARCs for sure. So far Forbidden is good. I'm not far into it, though. Thanks for stopping by, Michelle! Thanks for stopping by! I haven't read any books in the Hemlock series, but I did read Avalon, so I'm super excited about Polaris! Thanks for stopping by. Loved Avalon. 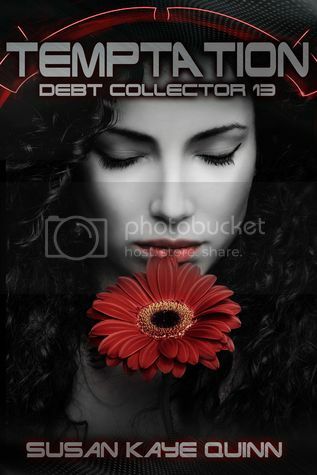 I haven't read the Hemlock series, yet, so it will be a lot of catching up to do. Harper always send out the best books! 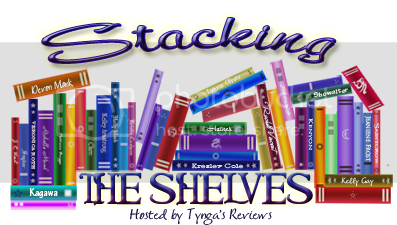 I really need to catch up with the Hemlock trilogy - I have the first two books and haven't been able to read them yet, lol! I haven't read the Hemlock series. I hope it's good. These books from Harper were a total surprise to me. A great surprise, though!